All international packages will be shipped by EMS, Express Mail Service. Shipping cost will vary by weight and destination. >>View the delivery rates here. 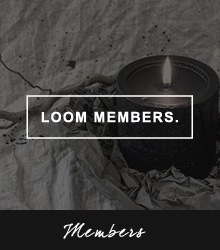 Copyright © 2008 - 2016 LOOM OSAKA Online Shop All Right Reserved.